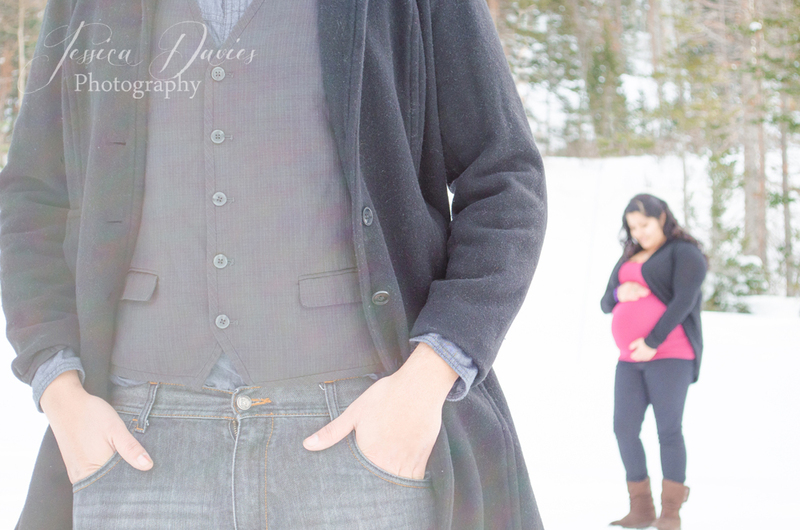 These two new parents welcomed their little boy into the world around Valentine’s Day. 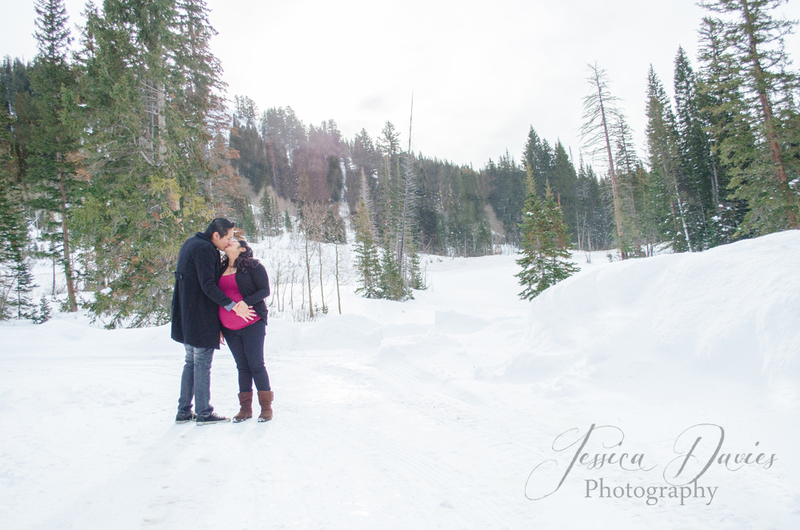 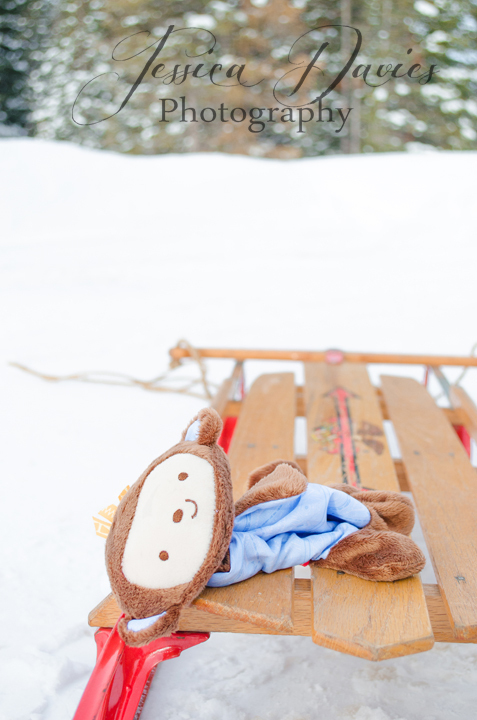 We braved the deep snow in the mountains and took advantage of the beautiful mountains we have in Utah for this shoot! 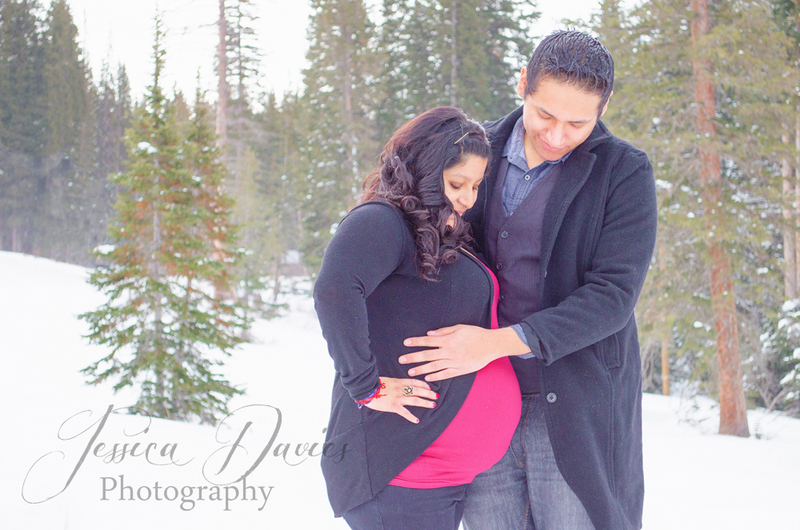 Congrats on your new bundle of joy, Monique and Armando!